Rising Damp is normally associated with older properties where the absence or a breakdown of an existing DPC has allowed moisture to rise up through the building fabric. 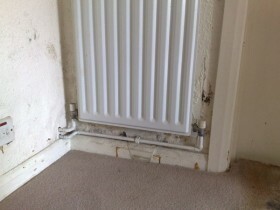 Rising damp can also occur when cavity walls become blocked with building debris, this action is called capillarity; the tendency of a liquid in a capillary tube or absorbent material to rise or fall as a result of surface tension. 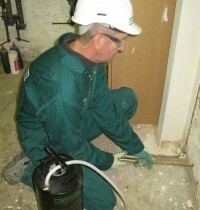 Ground water carries soluble salts the most significant which are Nitrates and Chlorides; these salts travel with the water up through the wall and are left behind when the water evaporates. 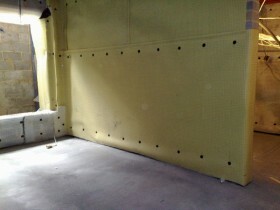 The salt migrates to the wall surface and will attract further moisture from the atmosphere preventing the wall from fully drying out. Rising damp is most typically associated with older buildings that do not have an effective damp proof course or where modifications to the property have caused bridging to the DPC. 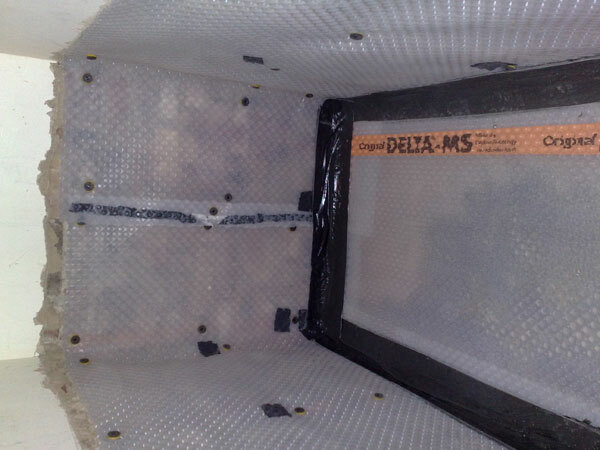 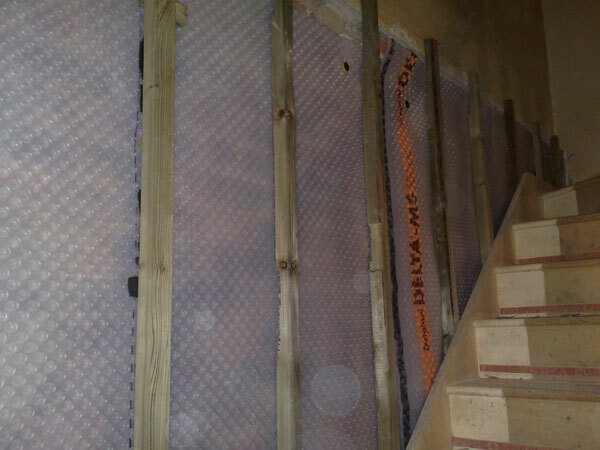 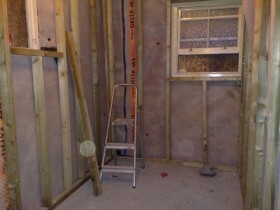 The recommended damp proofing treatment will depend upon the construction of the building. 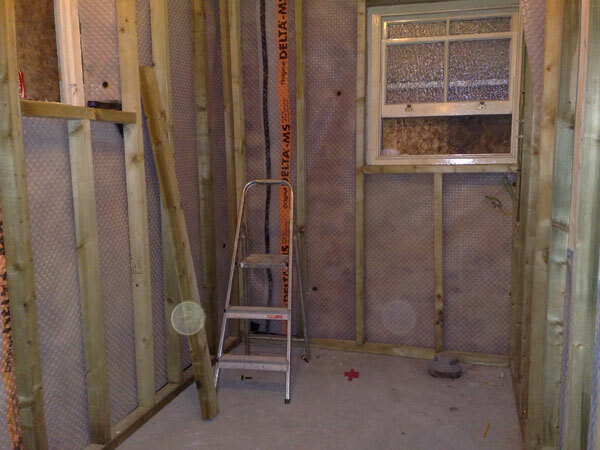 Our qualified surveyors can advise on the best treatment for your property. 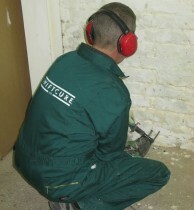 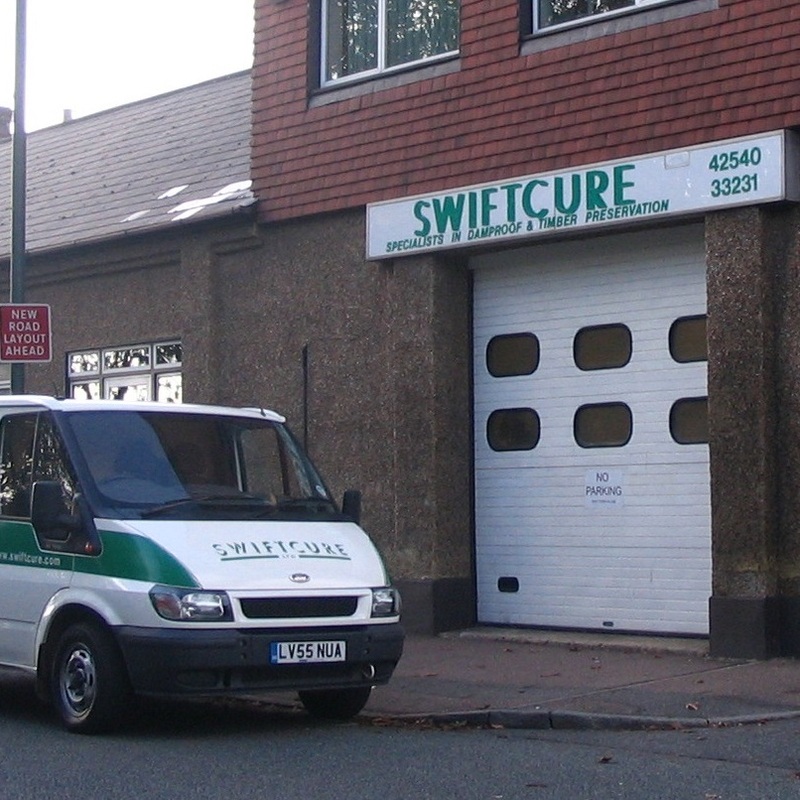 Our skilled technicians are experts at all types of damp proof course installations, for example chemical injections with re-plastering and rebuilding, as required.